Let us pause for a moment to reflect upon the monumental task that lay before the young men of the allied forces as they approached the beaches of Normandy seventy years ago today. Preceded by 24,000 airborne troops that dropped behind enemy lines the night before. 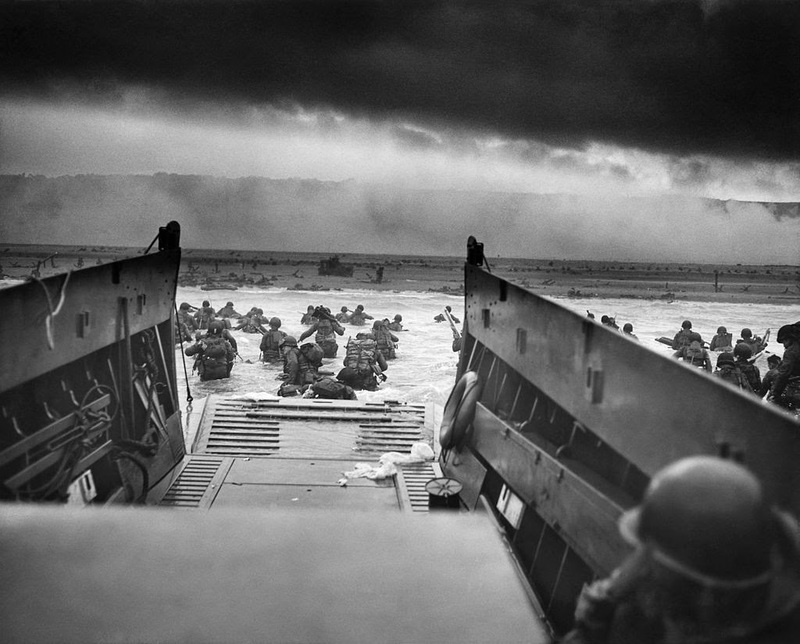 The 156,000 strong allied force began landing at 6;30am on June 6, 1944. During the landings the allies sustained over 12,000 casualties with more than 4,400 confirmed dead.